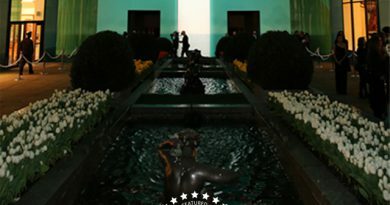 Life Studios Inc. filmed and edited this fantastic dreamscape of Carnival – our coming Fall/Winter 2012-2013 issue, filmed entirely on location at the Rosewood Hotel Georgia in Vancouver, British Columbia, Canada. Enjoy! 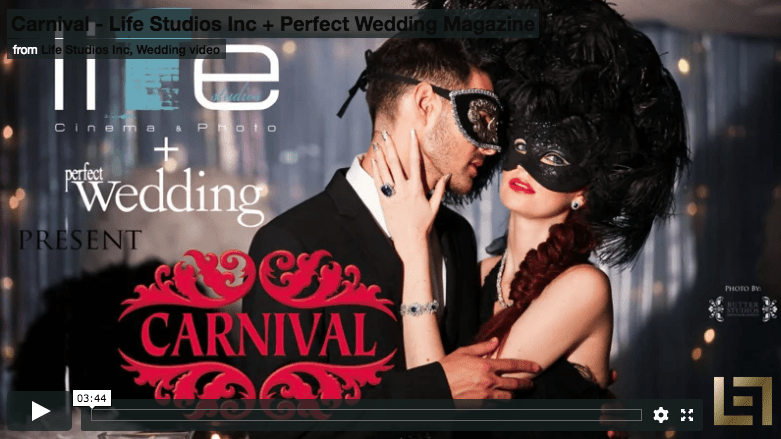 Carnival – Life Studios Inc + Perfect Wedding Magazine from Life Studios Inc Wedding Video on Vimeo.